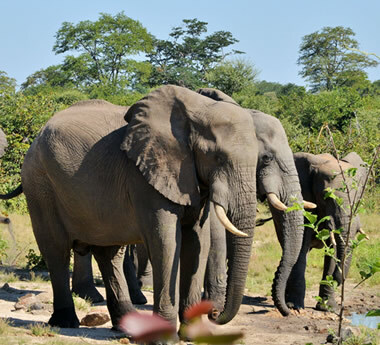 Your Zambia Safari will be fully tailored & unique to your interests and budget. Amazing wildlife, unique lodges & a 5-star Victoria Falls finale, this 11-day safari makes a great honeymoon. 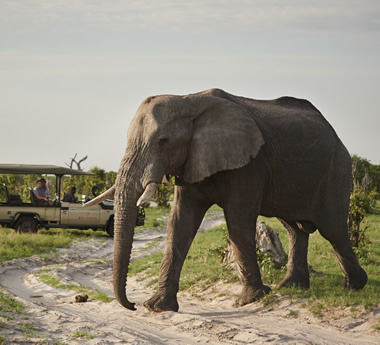 The best of Southern Africa in 2 weeks: epic game viewing, superb accommodation & fly-in comfort. 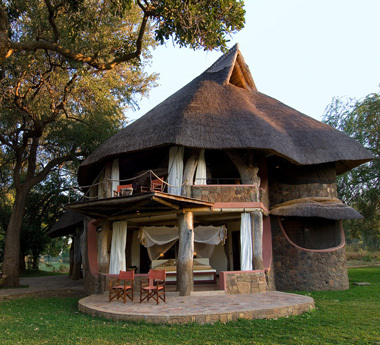 A classic game viewing safari with a grand finale at Victoria Falls: romantic lodges, easy travel & time to relax. 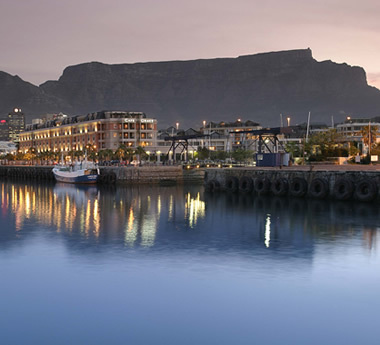 Southern Africa’s most iconic destinations, top accommodation & the time to enjoy it all – the perfect can-do tour. 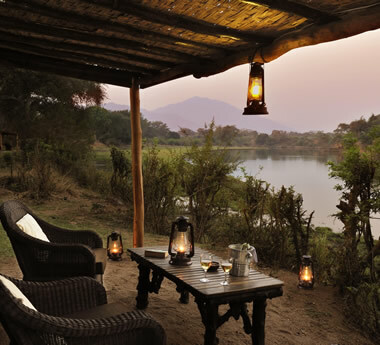 Made for honeymoons & special occasions, this deluxe safari picks the best lodges in beautiful & diverse settings. 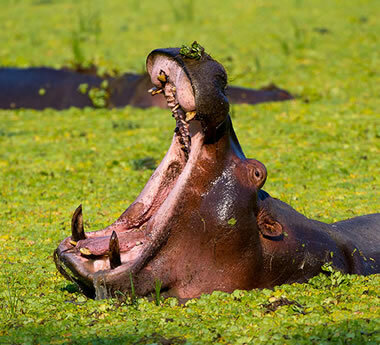 Discover Zambia’s premier safari destination: amazing wildlife viewing & birding plus guided walks & night drives. 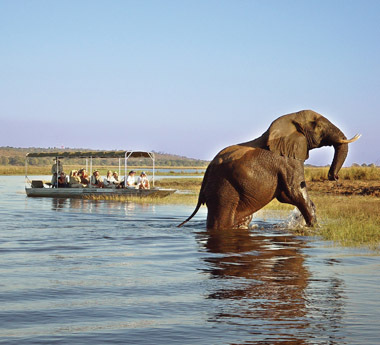 Enjoy excellent South Luangwa & Lower Zambezi game viewing plus all the drama of Victoria Falls on this authentic safari. 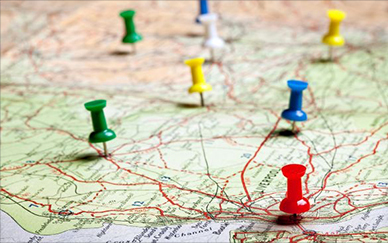 With great wildlife destinations & luxury accommodation, this well-balanced safari will appeal to discerning travelers. 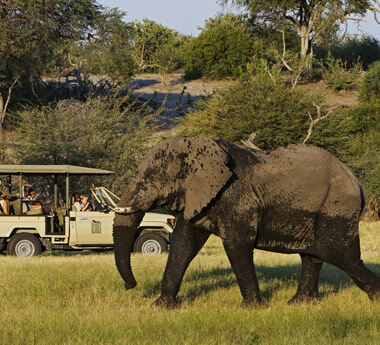 This 2-week safari has it all: Victoria Falls, epic game viewing & lazy white-sand beaches – ideal for special journeys. 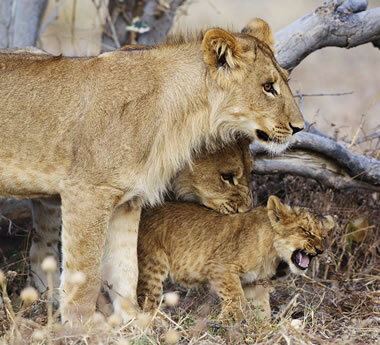 Enjoy private-home accommodation, personal guiding & your own chef on this 9-day safari, perfect for families & groups.